For any artist with dreams of being independent, signing to Strange Music is a dream come true. When you are from Kansas City, when you have seen Tech N9ne built the Snake & Bat empire from the ground up; the sentiment grows 10 fold. 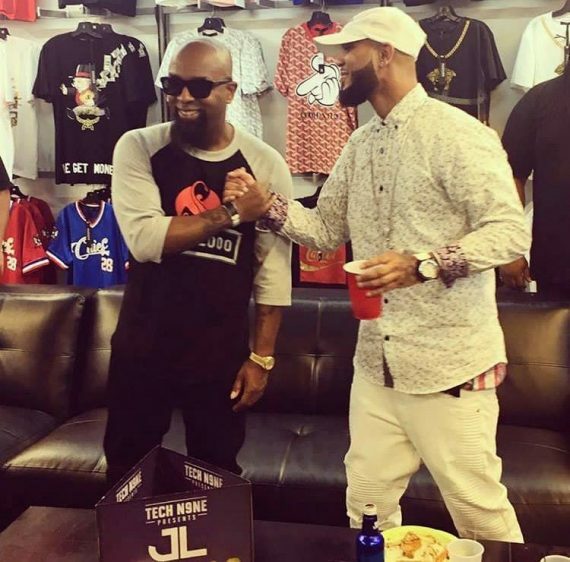 In an exclusive interview, the Kansas City native detailed the evolution of his relationship with Strange, going as far back as the very first time he met Tech N9ne. Watch below! 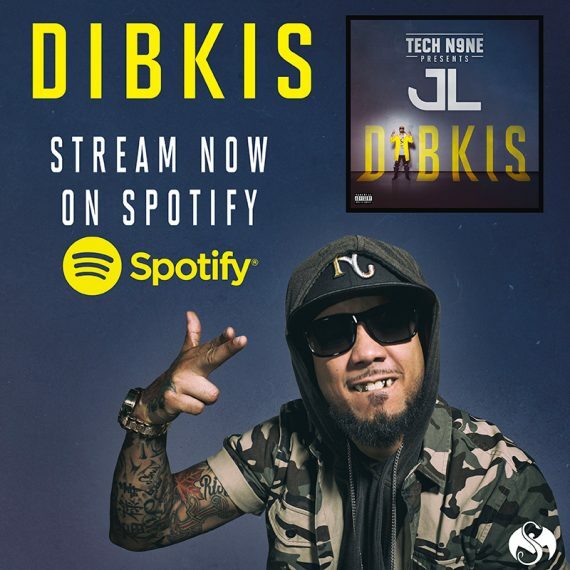 CLICK HERE TO STREAM TECH N9NE PRESENTS JL– DIBKIS ON SPOTIFY!